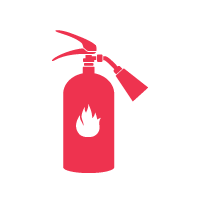 W J Fire can create a bespoke fire safety package to suit your business needs. 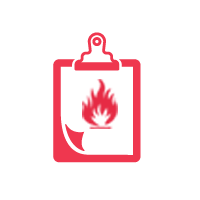 We offer a range of services including staff fire training plus maintaining fire extinguishers, alarms and emergency lighting. We offer fire safety packages tailored for marinas and yacht clubs. 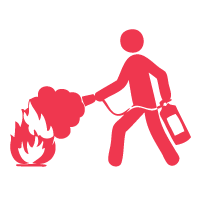 We provide the latest fire safety equipment to the current British and European standards.